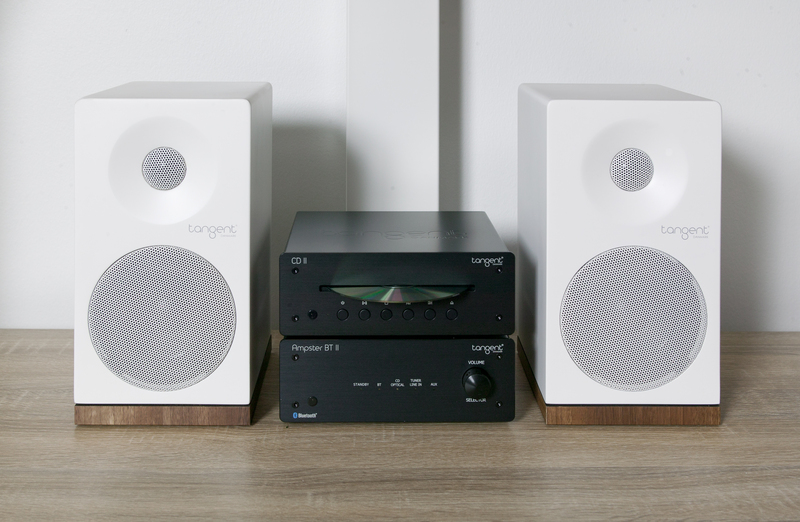 As part of Tangent’s new mini-system, the CD II plays an integral role when connected with the new Ampster II and Tuner II. Due to its mini, compact size you’ll now be able to play your CD collection on a player that’s both space saving and technology future-proof. 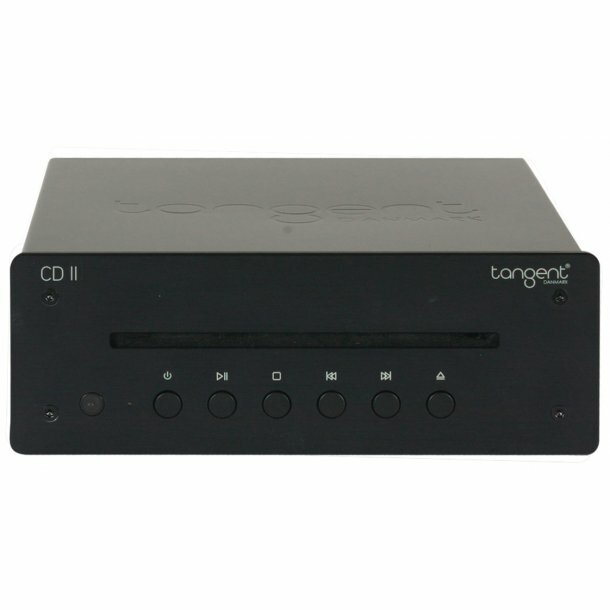 The CD II is a multi-format digital disk player that’s compatible with all current CD formats (including home-made MP3 files)… and with both digital optical and regular line-outputs, the CD II is designed to produce lossless connectivity to any separates HI-FI system. 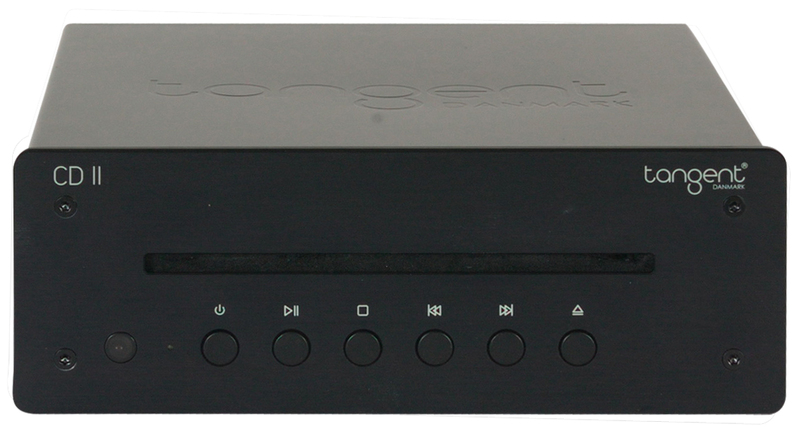 The new CD ll fits effortlessly into Tangent's new mini system. 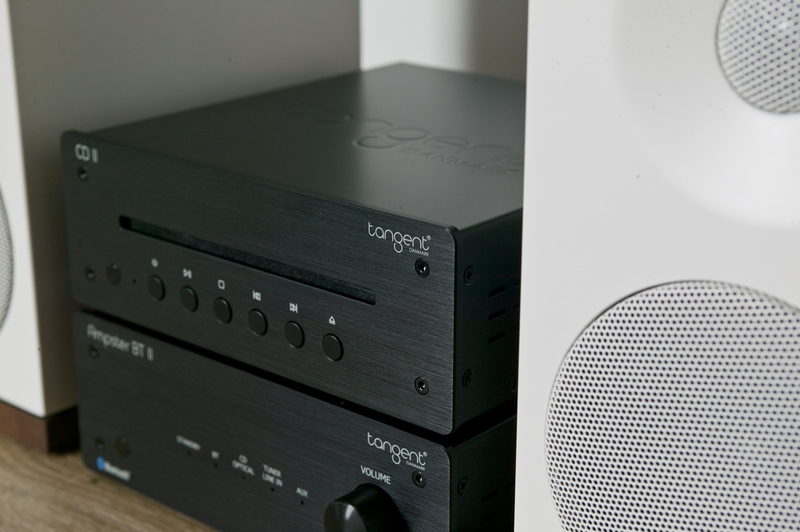 By combining the Tangent Ampster BT II and Tuner ll, you can enjoy a complete, compact sized HI-FI system with premium audio quality and performance. Each CD ll, Ampster BT ll and Tuner ll is less than the width of an A4 sheet of paper and is only 7cm high, making the system only 21cm high when stacked! So the small size of each component takes up less space in the living room, kitchen - or wherever you enjoy your music. 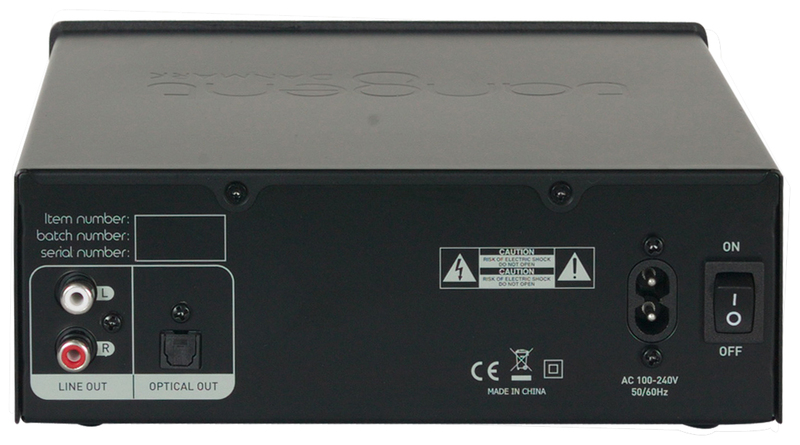 The remote control for the CD II also operates the Ampster BT II and Tuner ll, so when all three components are stacked together or placed separately, each remote control can be used to operate all components. 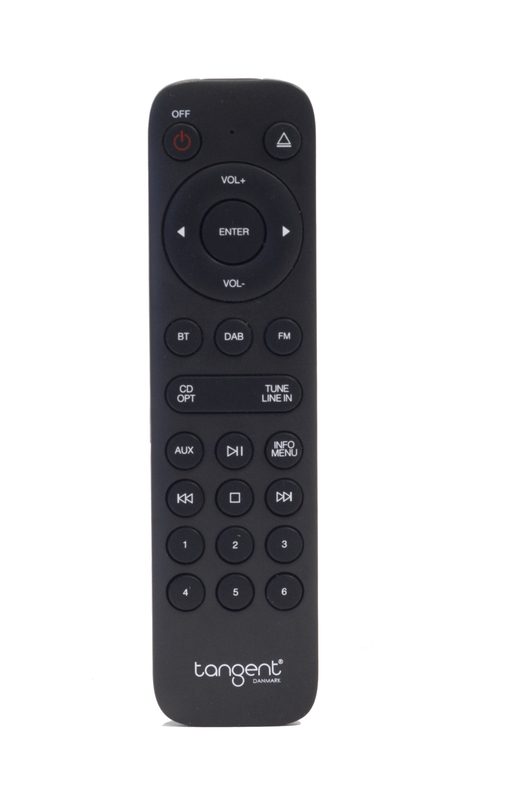 Or you can choose to use only one remote control and put the two other remotes away!